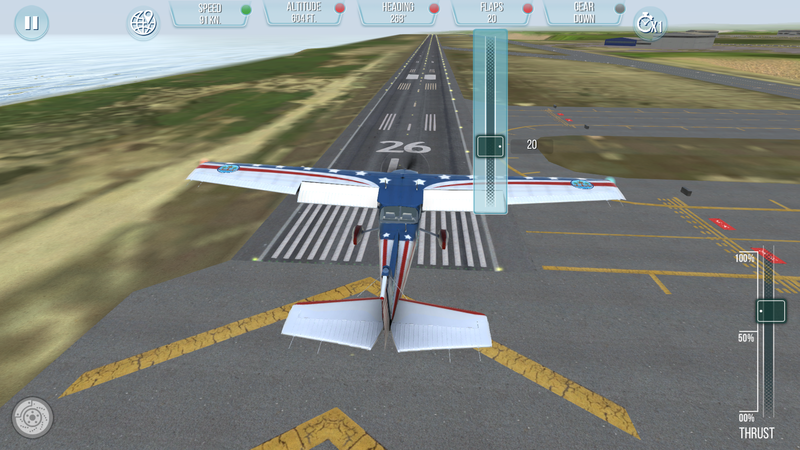 Take Off - The Flight Simulator offers players the essence of flying on mobile devices and now on PC. From the very beginning we wanted to give players the pleasure of discovering the skies in an environment that both reflects the most important aspects of flying, and that is very simple and user-friendly. 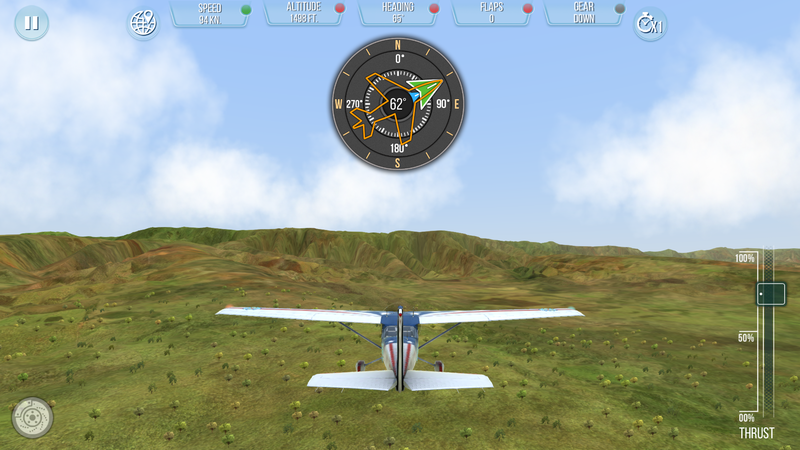 We managed to bring the precision and realism of controlling various planes (large and small) to the mobile screen, keyboard, and most of all to the gamepad, which provides a particularly satisfying experience when flying airplanes on PC. We created a realistic cockpit model to give the player the feeling of being in a real plane, while the weather and the simulation of the blinding sun forces them to focus on their surroundings. We created helpful training missions so that players can learn how to control their plane and safely land at their destination airport. 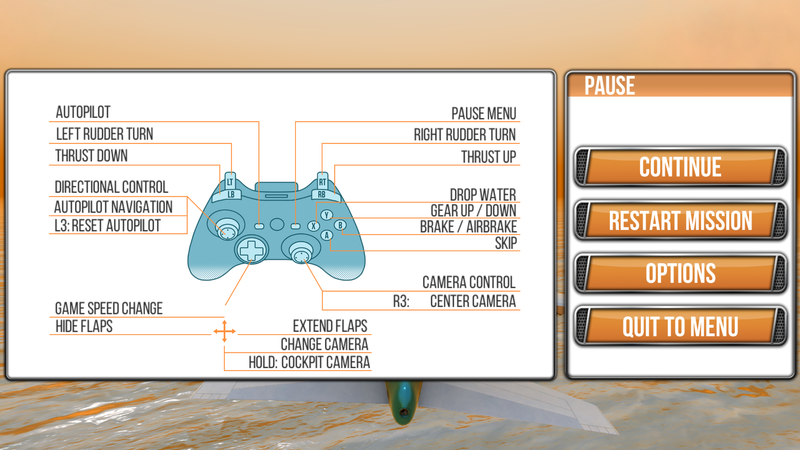 When in full control of the plane, the player must be very mindful of what they're doing. Despite appearances, crashing the plane in-game is all too likely if the player is not sufficiently prepared to fly. The in-game control system allows the player to manage the most important aspects of flying: not only the steering and the throttle, but also one of the most helpful functions – autopilot. Autopilot is a very important function, as it prepares the player for real flight and introduces the full potential of the plane. As soon as you take off from the airport, you can exactly specify the direction and speed of the plane's flight path. 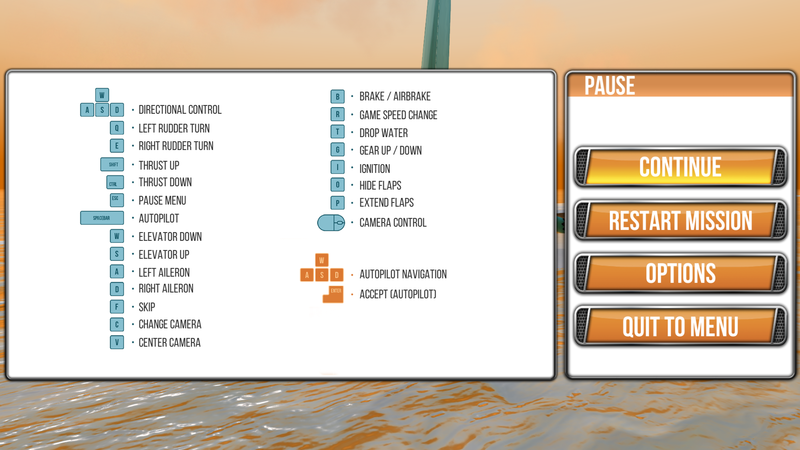 To activate autopilot, you have to look at the top of the screen and press space on the keyboard, or the back button on the gamepad. You can use autopilot with mouse while playing with a keyboard, and with the left thumbstick on a gamepad. This enables you to choose and control additional flight functions, such as your heading, which allows you to set a flight path that requires no manual steering. 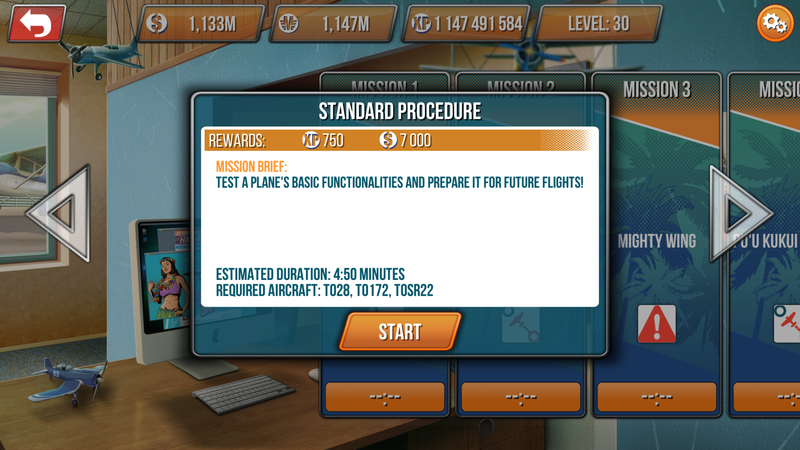 In addition, you can control the speed of the plane with the speed bar, and the plane's altitude with the altitude bar. A precise flight that follows its flight plan is not only easier, but also much more realistic and immersive thanks to these features. On the other hand, controlling the plane manually during a free flight allows you to observe the plane's behavior as well as enjoy the views, such as those during a flight over the Hawaiian Islands. Precision flying is important not only for the safety of the pilot and their passengers, but also the mission's success and the player's career progression. As you can see, it’s important to familiarize yourself with the advanced piloting features so you can feel the immersive gameplay of Take Off - The Flight Simulator in the best way possible!